The Canavan Research Fund of National Tay-Sachs & Allied Diseases Association, Inc. (NTSAD) is a fund created to support Canavan research. Research grants made from this fund will be directed to Canavan research specifically, and will help defray travel-related clinical trial expenses when and if needed. Read this Newsweek article published in April 2016, Gene Therapy Might Be the Best, and Perhaps Only, Chance at Curing Brain Diseases. Sign up for NTSAD's Research Review e-communications to hear the latest in research news. Wishing Dylan a Happy Birthday! 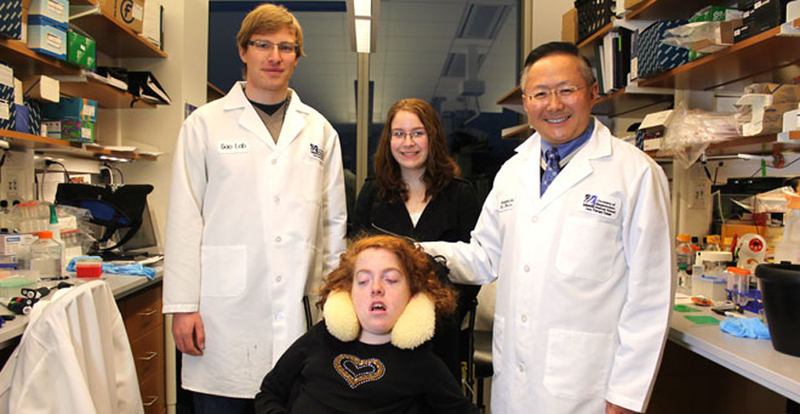 Canavan is a progressive neurological genetic disorder caused by the absence of a vital enzyme known as aspartoacylase (ASPA). ASPA breaks N-acetylaspartate acid (NAA) into building blocks essential for building myelin. Myelin is a fatty membrane (also known as white matter) that forms a proactive coating around each nerve ensuring the nerve functions properly. 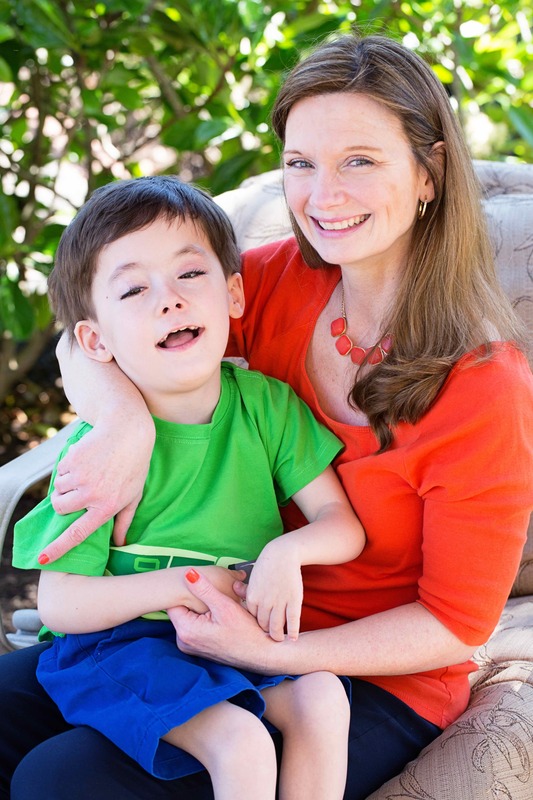 It is one of over 50 genetically inherited disorders known as Leukodystrophies Diseases.